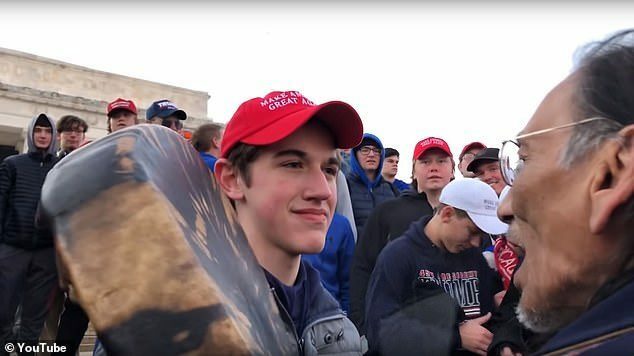 What happened to the young men of Covington Catholic School was an appalling injustice primarily carried out by a far-left driven media agenda. The only real racism on display that day was by a group of black men who attacked Native Americans, women, homosexuals, and Catholics. THE MEDIA SAID NOTHING ABOUT THAT TRUTH. Instead, it promoted a highly biased view of events whereby young innocents were unfairly portrayed as villains because they were white and because some of them support President Donald Trump. This video confirms those facts. This video is being used to right a wrong and hold those members of the biased media responsible for their willingness to try and destroy lives. Please watch it, share it, and help to educate others to the truth. The Establishment Media in America is among the most dangerously divisive and dishonest institutions that would see America made less. 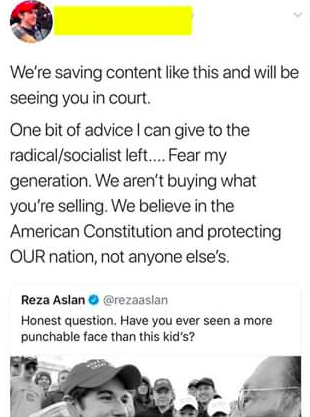 The Sandmann family is fighting back. You can help by simply sharing this video with others.